Micra 80 A3 is a heat recovery single-room ventilation unit for balanced energy saving single room ventilation of flats, cottages, social and commercial premises. The unit design required no ductwork layout. The unit offer a simple and efficient ventilation in premises to be refurbished. Micra 100 is a single-room energy-efficient supply and exhaust unit intended for decentralized ventilation of residential and commercial spaces as well as apartments and houses. This air handling unit is ideally suited for creating simple yet highly efficient ventilation systems in newly erected and renovated spaces without requiring ducting installation. The single room air handling unit with heat recovery for balanced energy saving single room ventilation of flats, cottages, social and commercial premises. No need to connect air ducts. 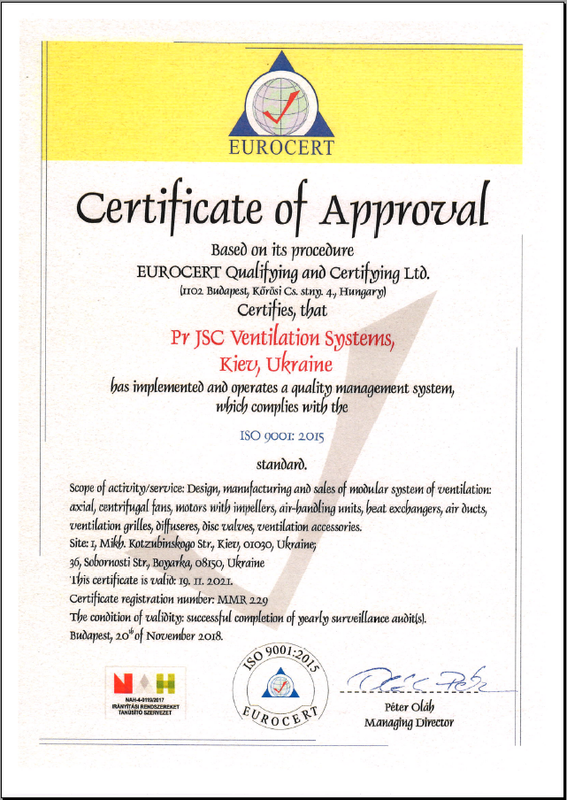 The best solution for simple and efficient ventilation in refurbished premises. Air flow up to 30 m3/h. TwinFresh Expert RW-30-14 V.2 is a single-room energy-efficient supply and exhaust unit intended for decentralized ventilation of residential and commercial spaces as well as apartments and houses. TwinFresh Standard series includes three models: TwinFresh R-50 with automatic shutters and a round air duct for installation in premises under refurbishment; TwinFresh S1-50 with automatic air shutters and TwinFresh S-60 without air shutters and a square air duct for installation in premises under construction.